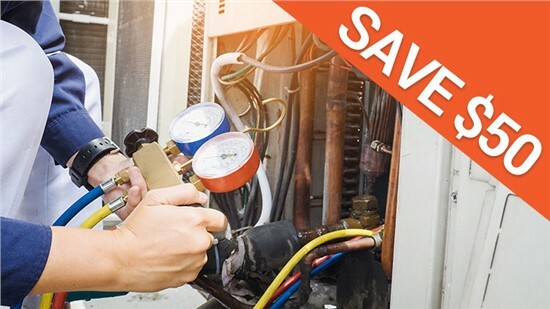 From quick repairs to new system installations, you can count on the trusted services of Four Seasons Heating and Air Conditioning. There is never a good time to realize you need a furnace repair—but it tends to complicate things when this realization comes in the middle of the night. Fortunately, Four Seasons Heating and Air Conditioning offer 24/7 Darien emergency furnace repair services, so we’re available any time you need us! 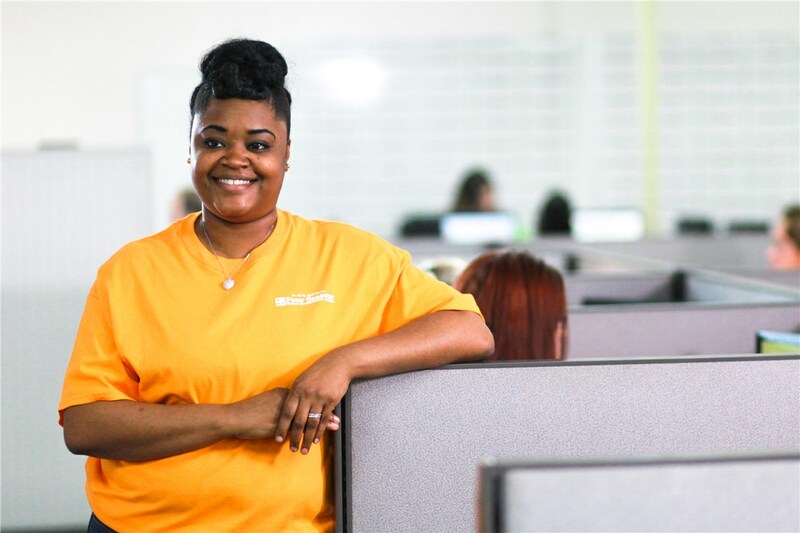 Since 1971, our team has been committed to providing exceptional service and our day and night availability means we’ll never leave you with a furnace not working. 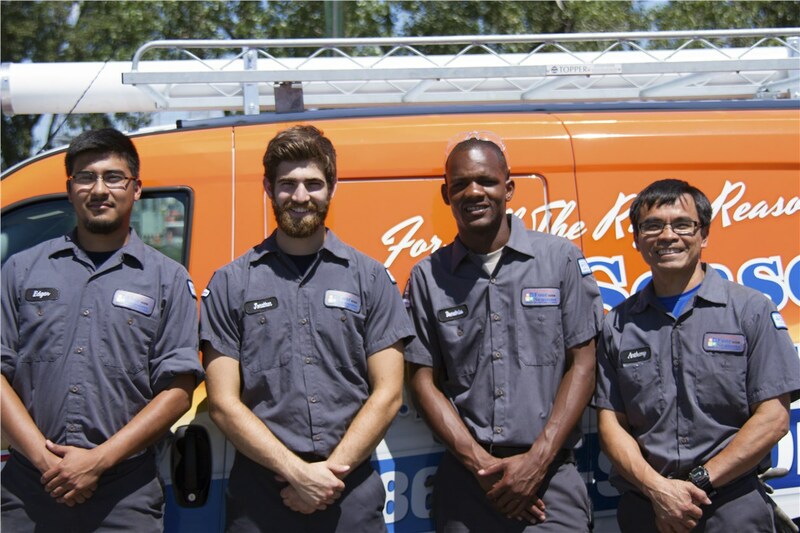 Whether you have a clogged filter, a problem with your pilot light or you need a furnace blower motor repair, our fully stocked trucks ensure we’ll have what we need on hand to get the job done. 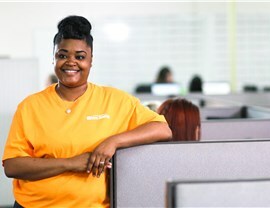 Plus, you never have to worry about overpaying for emergency service, because we never charge extra for after-hours calls. 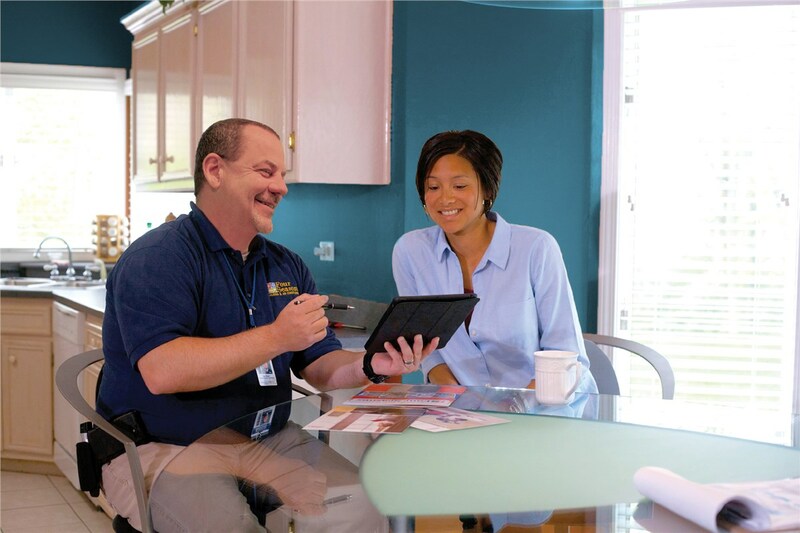 Free Consultations: When it’s time for a furnace replacement, we’ll guide you through the process and help you choose the system that meets your needs—and your budget. 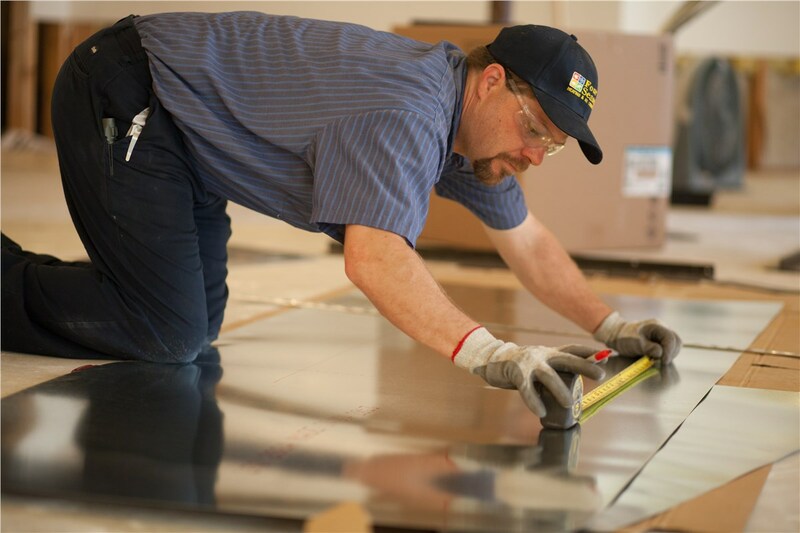 High-Performance Products: We only install top-rated products from the industry’s top brands. 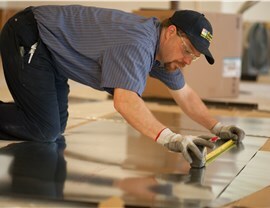 Expert Installation: Your Darien furnace installation will be completed by highly trained HVAC specialists. Competitive Prices: Our fair prices and simple financing solutions make it easier to budget for the quality new furnace you need. Industry-Leading Warranties: Every new heating system we install is covered by an impressive warranty, so you’ll know your investment is protected. When you invest in a new furnace, you expect it to last, but even the highest quality heating systems won’t last forever. The average is 15 to 20 years but factors such as quality, climate, and whether regular maintenance was performed will impact the life expectancy of your furnace. 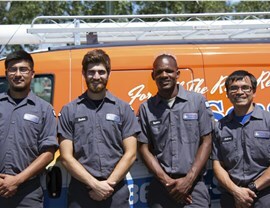 Contact us to learn more about how to properly care for your heating system or to schedule a repair or consultation. Call Four Seasons Heating and Air Conditioning today, or fill out our online form now to get started. 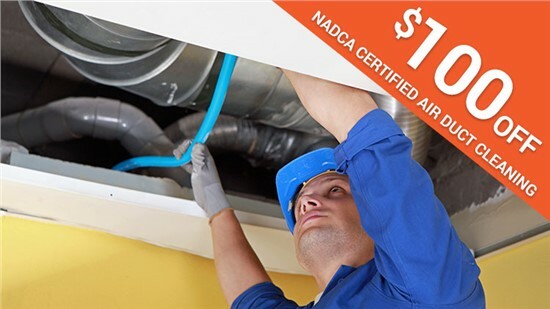 $50 off Your Furnace Tuneup! 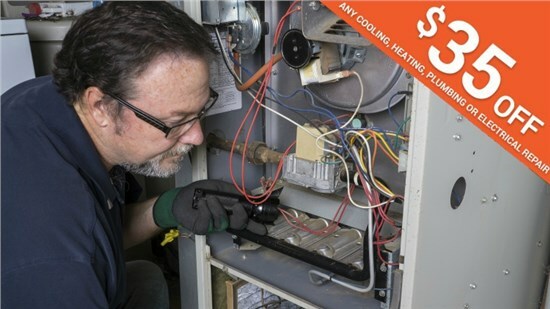 Annual maintenance is key for your furnace to operate at maximum effectiveness. A dirty furnace has to work harder and will cost more to operate—increasing your utility bills.